ZO® Skin Health integrates the latest technologies in skin therapy into a wide variety of daily skin care products for all skin types. These items are available to those who live in Jupiter, West Palm Beach, and Palm Beach County when they visit Supriya Aesthetic Dermatology. 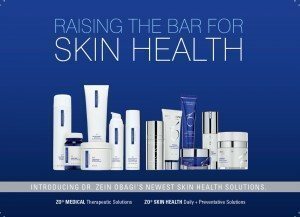 ZO® Skin Health has a history of developing innovative, unique formulations with bio-engineered complexes to help reinforce the effects of therapeutic treatments, protect the skin from the environment, and maintain healthy, radiant skin. 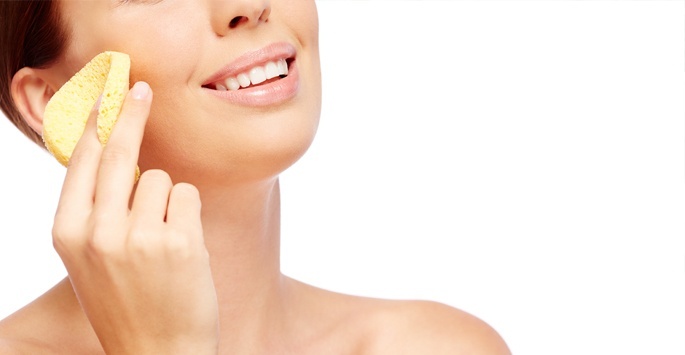 What are ZO® Skin Health products used for? This varies from one individual to the next and can be based on the severity of the condition and type of treatment. 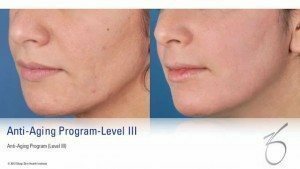 Most patients notice a remarkable improvement after about two months, with continued use being required to maintain them. Some products are intended to be used during the day, while others are specifically designed for night use. For best results, patients should adhere to the instructions given by the manufacturer as closely as possible. Each product is priced separately. For more information, please talk to one of our skin care consultants. Skin rejuvenation treatments are considered to be elective, so most insurance providers won’t cover the costs. 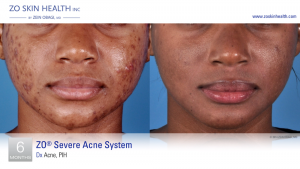 To help make ZO® Skin Health products affordable and accessible for everyone, Supriya Aesthetic Dermatology offers financing options via CareCredit®. We also accept cash, personal checks, and major credit cards. 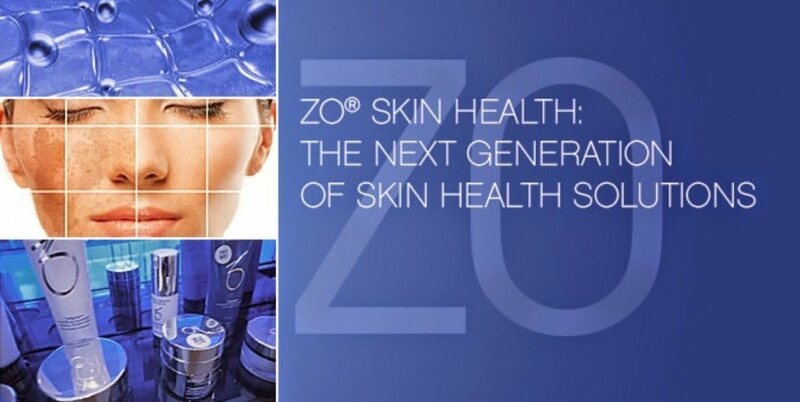 Contact us today if you have any questions about the cost of ZO® Skin Health products. 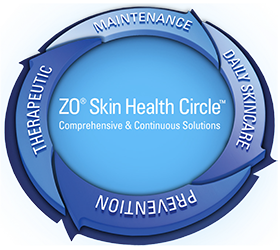 Patients who want to improve the look and feel of their skin may want to consider using ZO® Skin Health products. These products are available at Supriya Aesthetic Dermatology for those in Jupiter, West Palm Beach, and Palm Beach County. For an appointment, contact us at 561-805-9399.